FOR ADVANCED AUTHORS: If you’ve read Novelsmithing and thought its groundbreaking approach to novel writing was useful, get ready to be blown away. Story Alchemy: The Search for the Philosopher’s Stone of Storytelling is here, and you’ve never read anything like it. Screenwriter? Novelist? Playwright? Write short stories? Story Alchemy presents a powerful new technique for establishing story structure and gaining insight into the entire creative process. 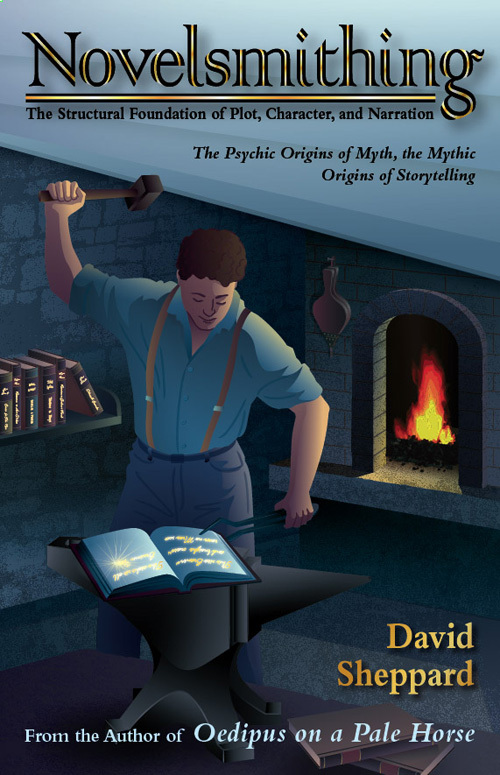 It’s a new concept in storytelling that was developed using Jung’s Active Imagination. Here’s the cover to give you an idea of what it’s all about. Click on the image for a larger, readable version. You can download the first 35% and/or order now on Smashwords, and you can order the eBook on Apple, Barnes & Noble, and Kobo (soon hopefully). Publication occurred on 14 Mar 2014. Paperback and Kindle versions are also be available through on Amazon and Amazon UK. Paperback: $9.99, eBook: FREE in the US. 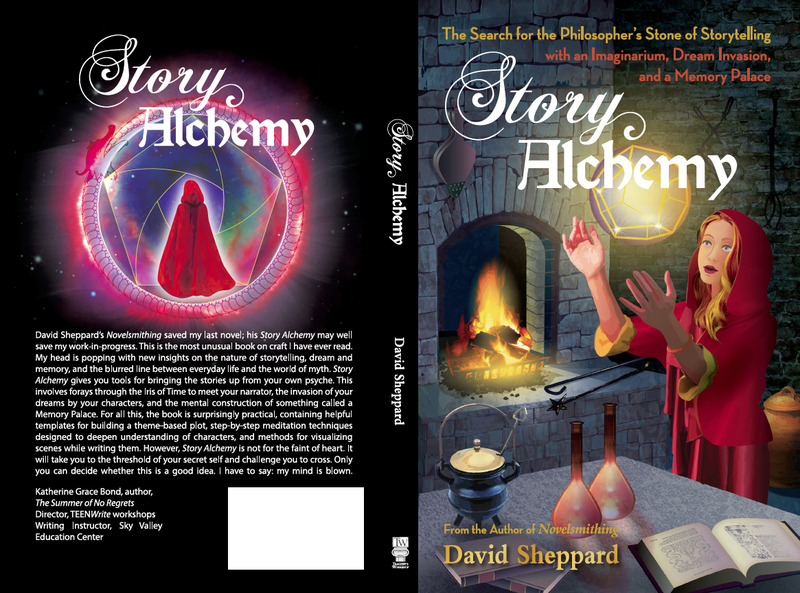 Katherine Grace Bond, author of the bestselling Summer of No Regrets, has provided a terrific review of Story Alchemy. Katherine is also Director, TEENWrite workshops. ACT. WRITE. EPIC. ; Founding Director, EpicWrite, a non-profit organization; Creator, Teenage Novelist series at Bellevue College; and Writing Instructor, Sky Valley Education Center. I’ve dumped the blurb on the backcover and replaced it with her review. Click on the image to get a larger, more readable image.